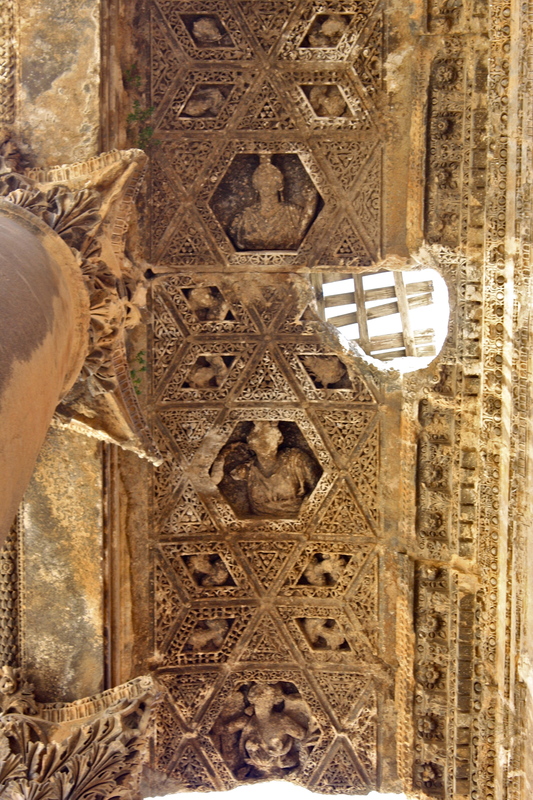 The Middle East and North Africa have some of the world’s most well-preserved Roman ruins. From Volubilis in Morocco to Jerash in Jordan to Palmyra in Syria to my personal favorite site, Baalbek in Lebanon. 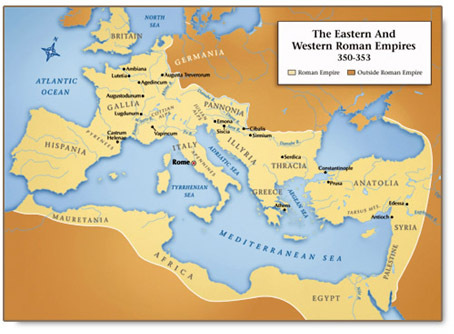 The Roman Empire encircled the Mediterranean Sea, borrowing influences from each outpost to form a singular “Mediterranean” culture, which is still evident today. Rome imported wild animals (for the gladiator games) and grain from its MENA cities while introducing innovations such as aqueducts, roads, and arches. 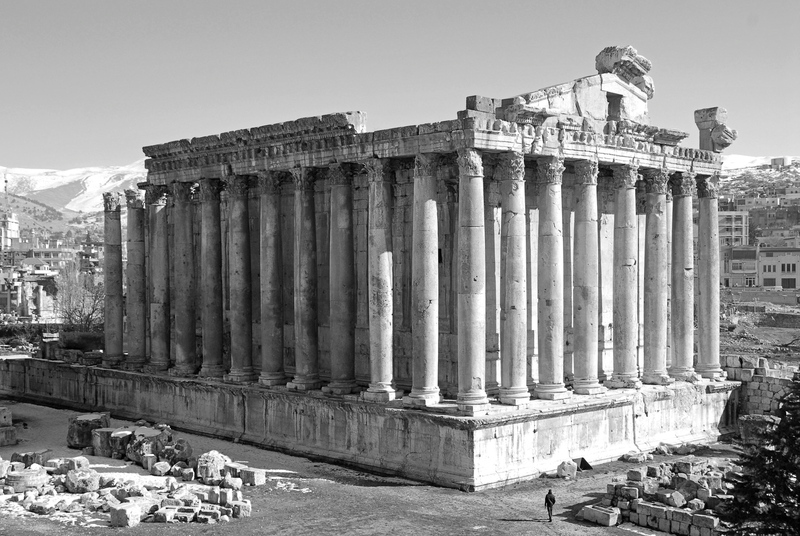 The temples at Baalbek are dedicated to Jupiter, Aphrodite, and Bacchus, and are some of the largest and most artistic Roman temples ever built. They represent the wealth and creative output of the Roman Empire at its apogee.